from Wimberley, take 2325 to Valley springs turn right and then about 1 mile turn left on Sprucewood. Hello, I’m interested in 61 Sprucewood DR and would like to take a look around. 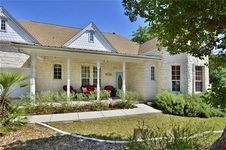 The details on 61 Sprucewood DR: This house located in TX 78676 is currently for sale for $299,990. 61 Sprucewood DR is a 2,433 square foot house with 4 beds and 2 baths that has been on Estately for 4 days. 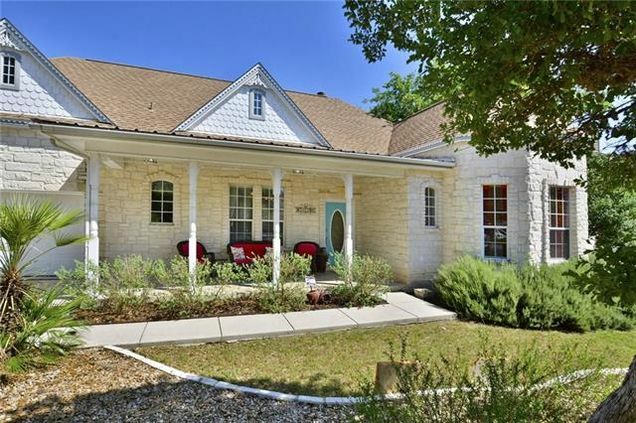 This house is in the attendance area of Jacob's Well Elementary School, Wimberley High School, Danforth Junior High School, and Scudder Primary School.